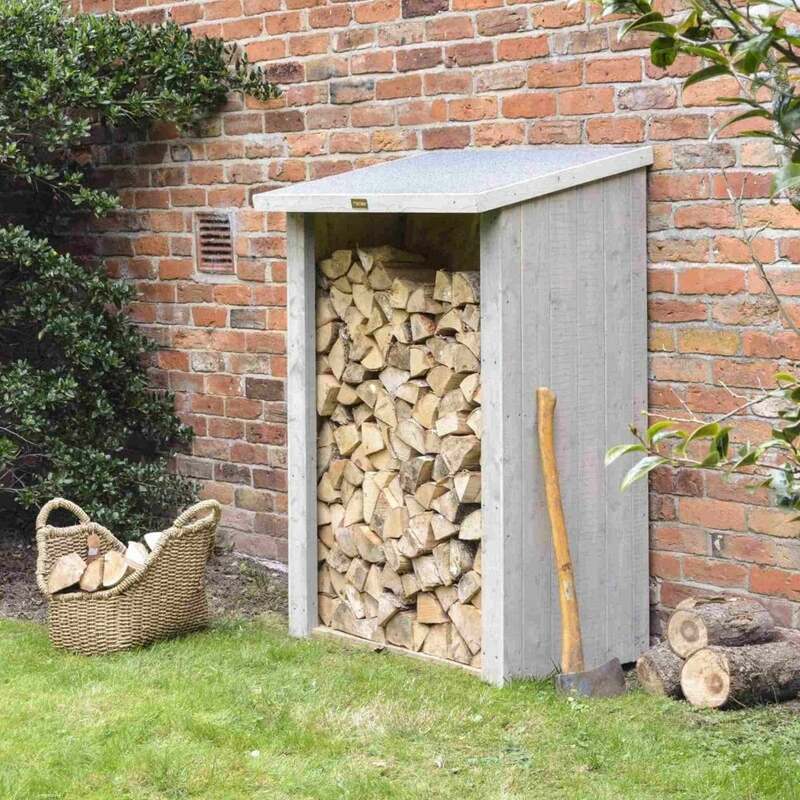 Heritage Log Store: This log store from the Heritage range provides an attractive storage facility in which to keep your logs neat and tidy. The pent solid board roof includes mineral roofing felt and the stylish 12mm tongue and groove fine sawn vertical timber cladding has a grey wash paint finish. This store will look great against a wall or as a free standing unit and the FSC approved timber has a 15 year manufacturer's warranty to protect against rot.